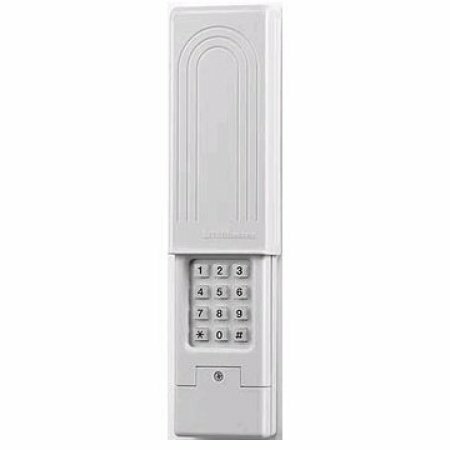 This wireless keypad is used to replace Stanley opener rolling code discontinued keypads. This keypad uses your openers program button to set the keypads code. Codes are set by programming your 387LM keypad to the opener's receiver. This is a brand new keypad that comes from a bulk purchase pack. This means that it is wrapped in a plastic bag with no box. It comes with a battery and programming instructions.